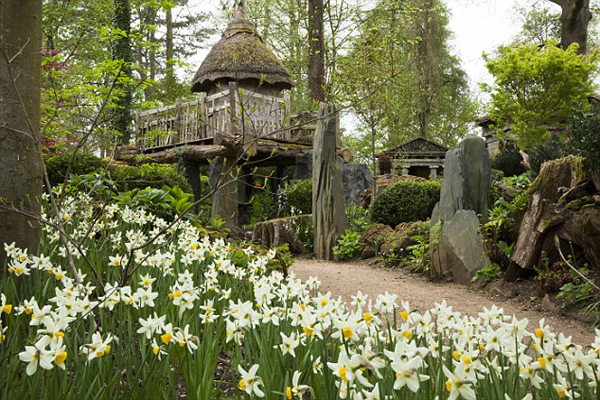 The little Prince George inherit form his father Prince William and his uncle Prince Harry a treehouse at Highgrove garden. Of course since he’s a Prince and one day he’ll be the King of UK, his treehouse is a very big one. a sort of Villa i the middle of the park. 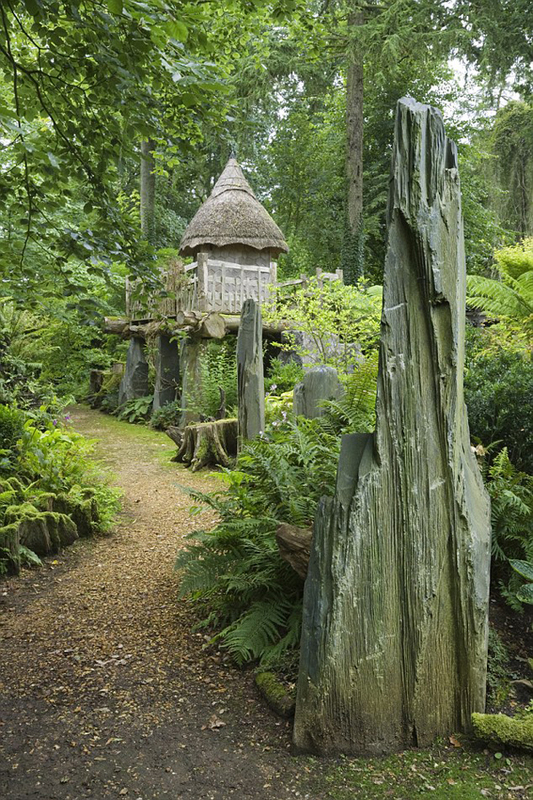 The treehouse was asked by the Grandfather of Prince George, Prince Charles, for his sons, William and Harry when they were 5 and 3 Years old, to the architect William Bertram.